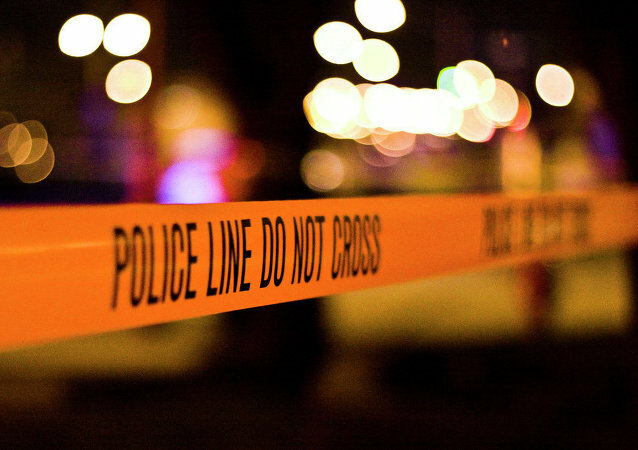 At least four people were shot Wednesday afternoon in North Seattle, including a Metro bus driver, according to local media citing Seattle police. 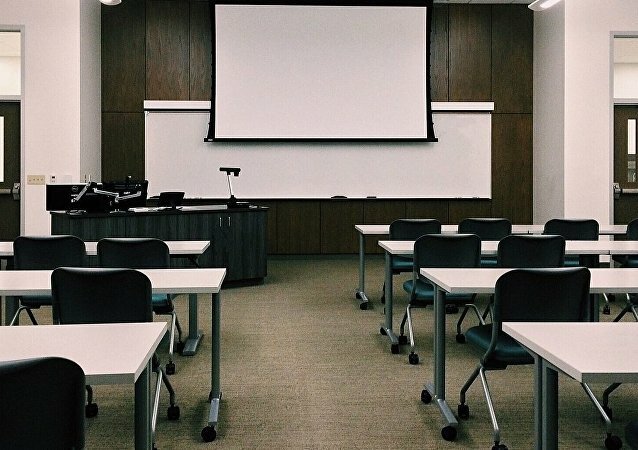 On Tuesday, teachers in Seattle voted to authorize a strike, which is expected to take effect on September 5, after contract negotiations between local teacher associations and Seattle Public Schools failed to reach a deal on teacher contracts. White supremacist marchers claiming membership in the 'Patriot Prayer' group openly carried firearms on Saturday afternoon as they strode by the Seattle's city hall wearing handguns, carrying rifles and donning body armor, padded gloves, ear protection and equipped alongside other tactical military gear, The Seattle Times reported. On Monday, the Seattle City Council unanimously passed a controversial proposal that will tax big businesses to reduce homelessness and provide more affordable housing in the city, a decision that has met with strong opposition from multiple businesses, including mega-retailer Amazon. 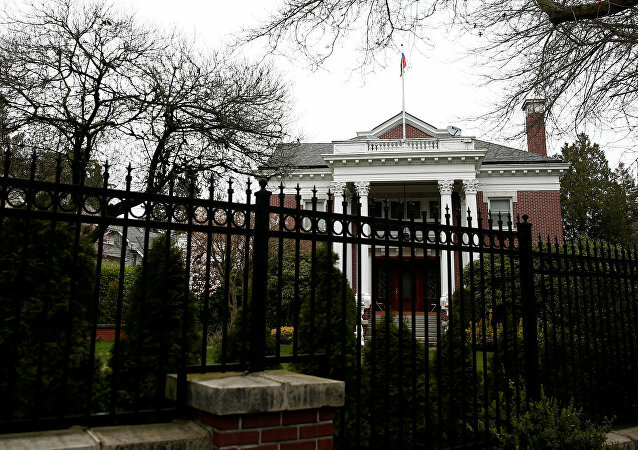 All the belongings of the diplomats from the closed Russian Consulate in Seattle were transported to the residence of the Consul General, the senior Russian diplomat Khalit Aisin told Sputnik. SEATTLE (Sputnik) - Russia’s Consulate General in Seattle stopped providing consular services as of 5:00 p.m. local time (9:00 p.m. GMT) following the decision by US authorities to close the mission. 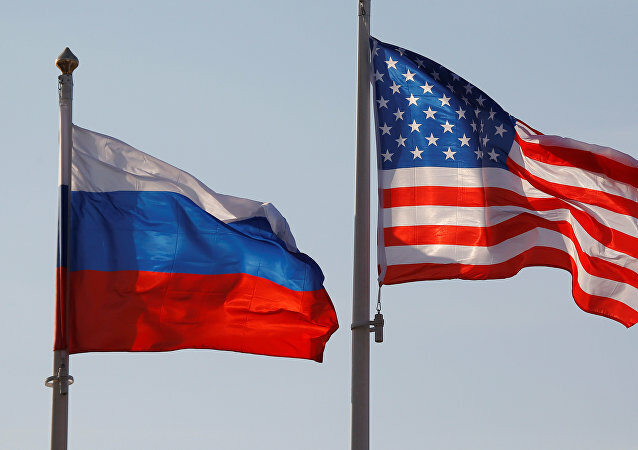 SEATTLE (Sputnik) - Russia's Consulate General in Houston is getting scores of phone calls from citizens in the consular district of the Seattle diplomatic mission that the United States has ordered to close, Consul General in Houston Alexander Pisarev told Sputnik on Thursday. 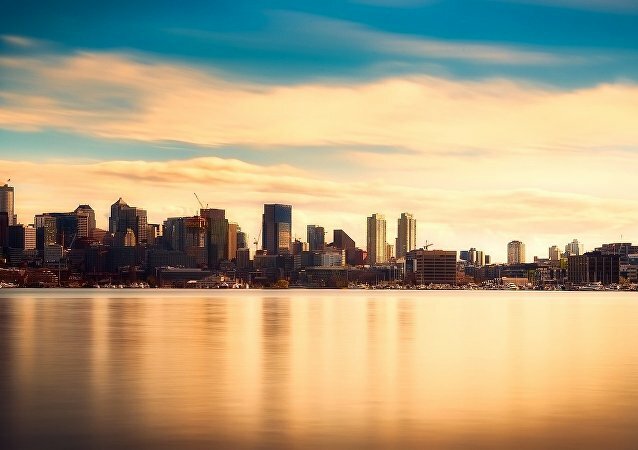 SEATTLE (Sputnik) - The residence of the Russian Consul General in Seattle will likely face the same fate as the one that the United States seized in San Francisco, Senior Consul Halit Aisin told Sputnik. WASHINGTON (Sputnik) - Two Coast Guard members at a base in Seattle were exposed to an unknown white substance and emergency crews are on the scene, US Coast Guard Pacific Northwest said in a statement on Monday. WASHINGTON (Sputnik) – Almost 1,750 Russian citizens voted in the 2018 Russian presidential election at the Consulate General in Seattle, Consul-counselor Halit Aisin, told Sputnik on Sunday. Wanting to change how school security guards de-escalate incidents, Seattle resident Diana Lightner opted to go public on Saturday with footage that shows a guard slamming her 12-year-old son to the ground during a confrontation. The mayor of Seattle has vigorously defended his participation in a protest against Russia’s recently enacted law banning the promotion of “non-traditional” relationships, during which he held a “Stop Putin” sign, in an official letter to the Russian consul-general that was also posted online.